Cackle Hatchery® is here to provide you with a variety of guinea and peafowl bargain specials designed to help you save money. In fact, our one-day old guinea keets are the cheapest way to get guineas for your farm or homestead. We offer some weekly specials or newsletter specials on guinea fowl during the late summer months, so make sure you check back frequently to ensure you never miss out on a deal. 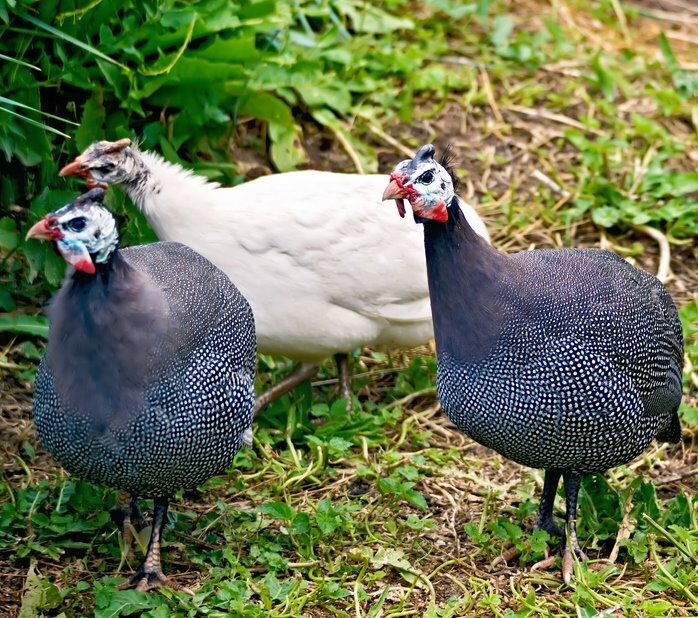 Learn more about our guinea and peafowl bargain specials today, and place your order quickly and simply through our online ordering system. To speak with a member of the Cackle Hatchery® team about our bargain specials, call us today at 417-532-4581.